Good morning. It's Thursday, March 14. • Families react angrily to the death penalty moratorium. • Facebook faces a criminal probe over its data deals. • And a look back at how spring break looked in 1947. "I feel he is spitting on my son's grave." Some families of murder victims reacted with anger to Gov. Gavin Newsom's moratorium on capital punishment. Several relatives described the move as autocratic, noting that California voters have repeatedly rejected measures to repeal the death penalty. 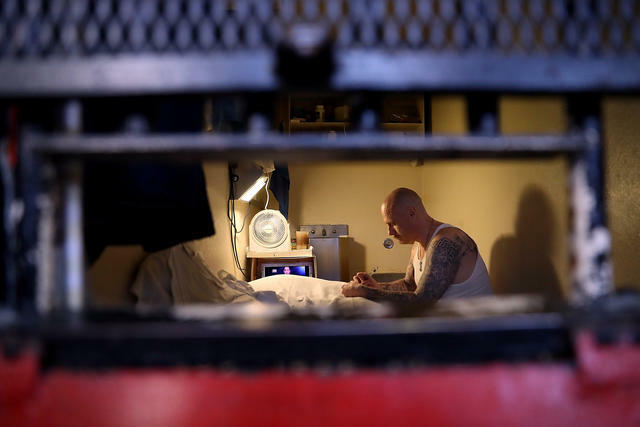 An inmate on San Quentin's death row. Newsom said he may go further than a moratorium and commute death sentences, citing the risk of putting innocent people to death. History offers reason to worry: Since 1978, California has exonerated at least five men on death row. Sacramento Bee | A.P. 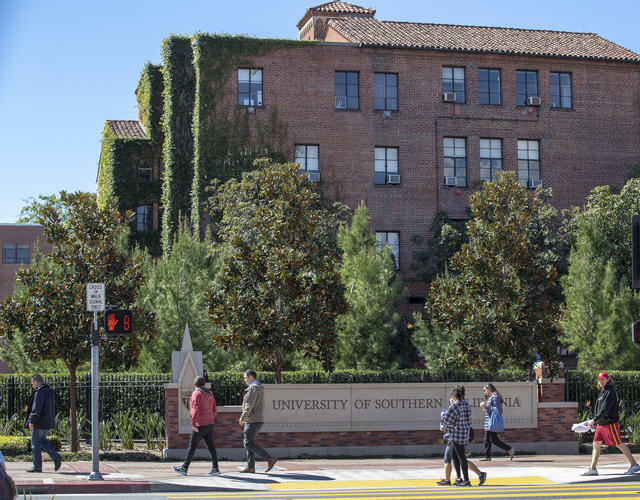 A view of the USC campus on Tuesday. 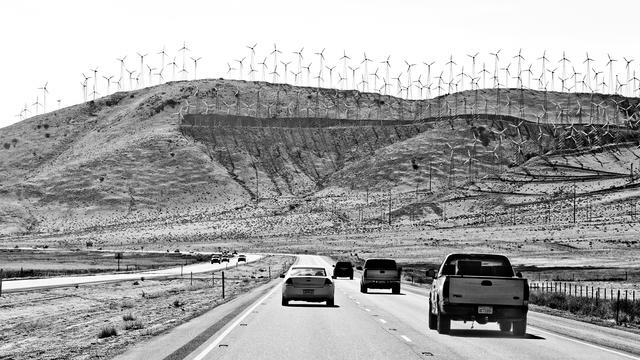 Wind turbines line a California hill. An imagined satellite view of California in 1851, left, shows Tulare Lake in the southern San Joaquin Valley. Right, a real satellite view captured in February. 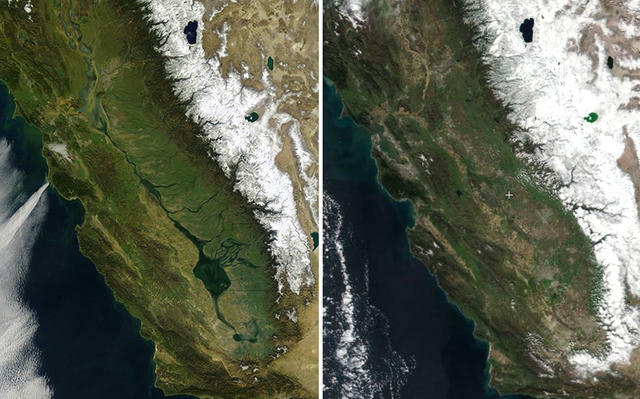 After a winter as rainy as this, California's former inland lakes would have been brimming in the early 1800s. Before the spread of agriculture and urban development, Tulare Lake in the San Joaquin Valley was the largest freshwater lake west of the Mississippi, with a surface area four times that of Lake Tahoe. By the late 1880s, dams and diversions had reduced it to a mirage. 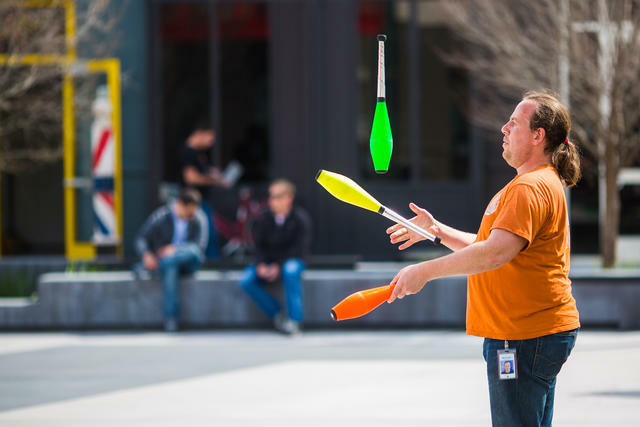 A worker took a juggling break at Facebook's headquarters in Menlo Park. Federal prosecutors are conducting a criminal investigation into Facebook’s data deals with a number of large tech companies. Records have been subpoenaed from at least two major smartphone makers that were given broad access to the personal information of hundreds of millions of Facebook's users — without their consent. Parents at a Central Valley elementary school are in an uproar after a fourth student was struck with cancer. At a packed school board meeting in Ripon, some speakers blamed radiation from a cell phone tower near the campus and demanded its removal. School officials said they were in talks with the telecommunications company, but that the tower was safe. 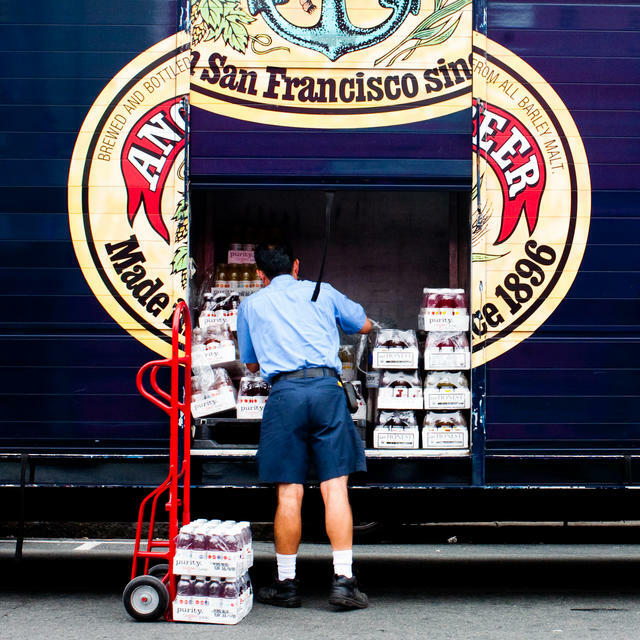 Loading up an Anchor Brewing truck in San Francisco. Employees at Anchor Brewing have voted to unionize, making the iconic San Francisco company among the first beer companies in the country to have a unionized workforce. Anchor workers have complained about low wages as they try to get by in one of the world's costliest cities. "This is one of the happiest days of my life," an employee said after the vote. The Grand Island Mansion is part of the largest private estate in Northern California. 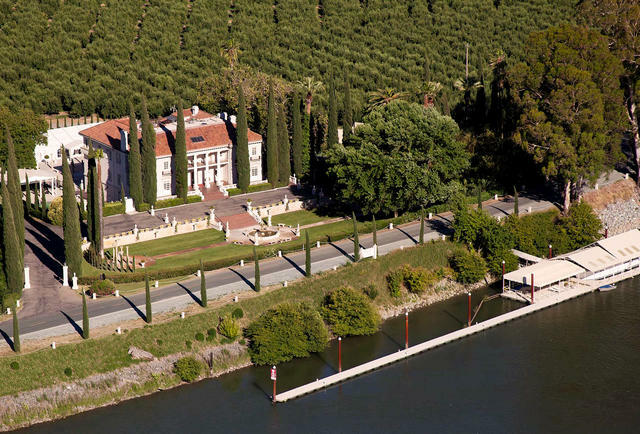 In the Sacramento-San Joaquin River Delta, it doesn't get more elegant than the Grand Island Mansion. The 58-room Italian Renaissance-style villa was designed by renowned architect J. W. Dolliver for a wealthy orchardist in 1917. Among its guests were President Roosevelt and Greta Garbo. But the family was unable to hold onto the property through the Great Depression. Today, it is enjoying a second life as one of California's most romantic wedding destinations. A group of swimmers posed in front of the Sutro Baths, circa 1920s. It was on this week in 1896 that the Sutro Baths opened along San Francisco's northwestern corner. The area was developed as a seaside destination by Adolph Sutro, a silver mining millionaire and future San Francisco mayor, who included a 3-acre complex of fresh and saltwater swimming pools that was open to all. "There were great baths in ancient Rome," he once said, adding, "I think I may honestly say that our baths here need fear no comparison." Initially popular, the baths struggled financially over time. A fire destroyed what was left of them in 1966. Here's an online tour of the ruins by Atlas Obscura, and a collection of great photos from the baths' heyday by the S.F. Chronicle. Investigators concluded that the 2017 Thomas fire northwest of Los Angeles was ignited when two Southern California Edison power lines came into contact in high winds. The inferno, one of California's largest, killed two people, destroyed 1,000 structures, and later gave way to a massive debris flow that killed another 21 people in Montecito. The finding appears to put the utility on the hook for about $1.7 billion in insurance claims. 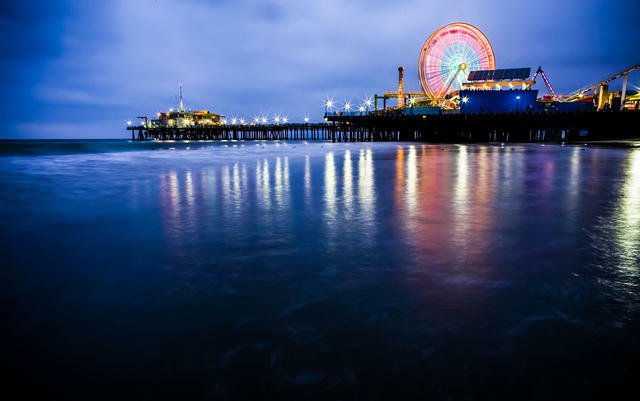 Santa Monica Pier is a tourist's delight. Airbnb and Homeaway lost a major legal challenge to rules imposed by Santa Monica that made the companies liable for illicit rentals. The tourist city said its short-term rental regulations, among the strictest in the nation, prevent homes from being turned into de facto hotels. After the ruling, Airbnb said the city's approach "was out of step with progress." 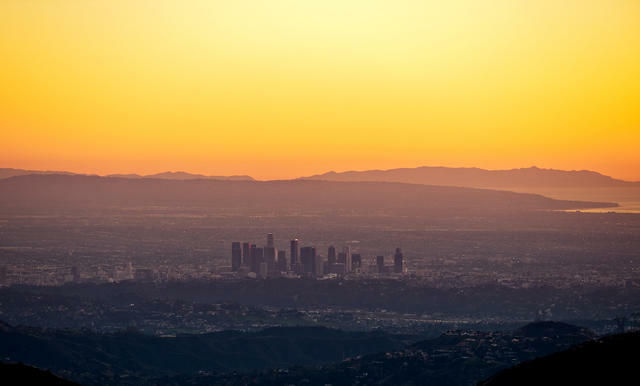 Development projects are awakening downtown Los Angeles. The floating fence stretches between Calexico and Yuma. One of the more unique border control measures in Southern California? 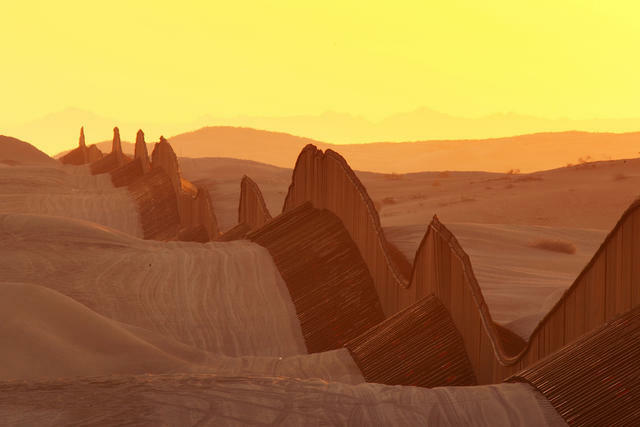 The floating fence of the Algodone Dunes. Nicknamed the "Sand Dragon," the 7-mile stretch of steel bollards is designed to adjust with the shifting sands. Despite the obstacle, the area remains an active crossing, with ropes commonly found dangling from the fence. Here's a series of photos of the Sand Dragon at Lens Culture and a flyover tour of the entire border by USA Today. Here's what spring break looked like in 1947. That year, LIFE magazine sent a photographer to accompany thousands of young people to Balboa Beach in Orange County, where they sang school songs, raced boats, and held couple's dances on the sand. TIME dug up 19 of the photos from the archives. Listen and subscribe to the California Sun Podcast, conversations with the Golden State's most fascinating personalities. Coming up tomorrow: Author Mike Davis on the mythology of California.